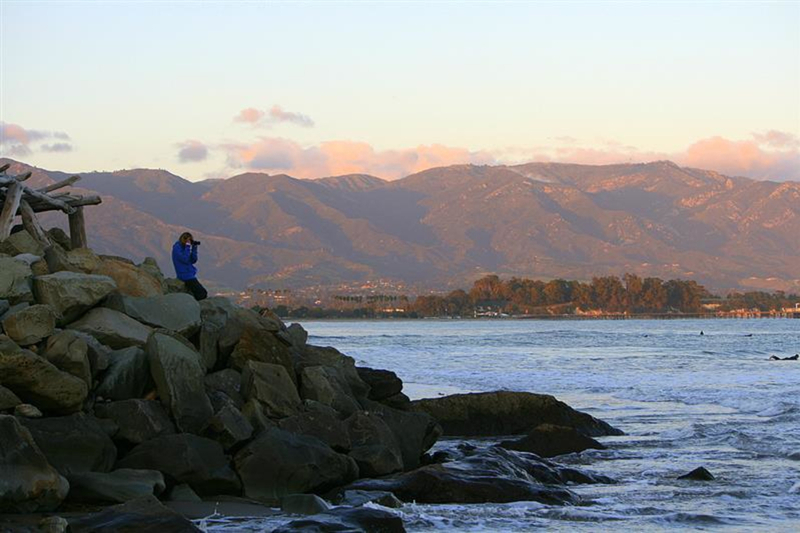 No matter your skill level or riding style, Campus Point and its surrounding breaks offer some of the best surfing in Santa Barbara, with a fairly consistent wave throughout the year, and especially worthwhile during the autumn and winter months. You will have to pay for parking. 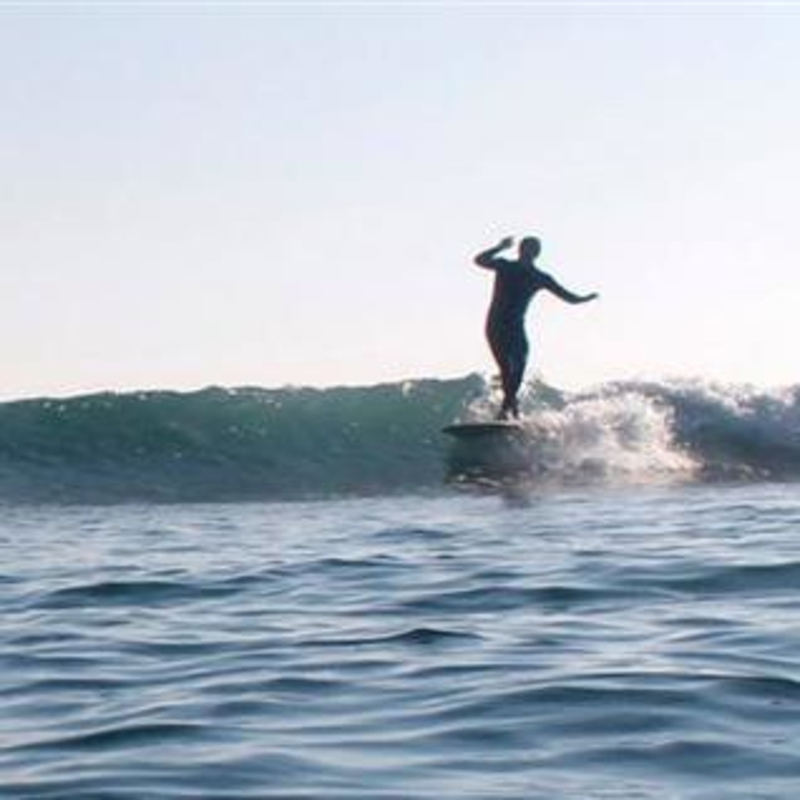 Known as one of the more consistent waves in the area, this break offers something for surfers and ocean goers of all levels. 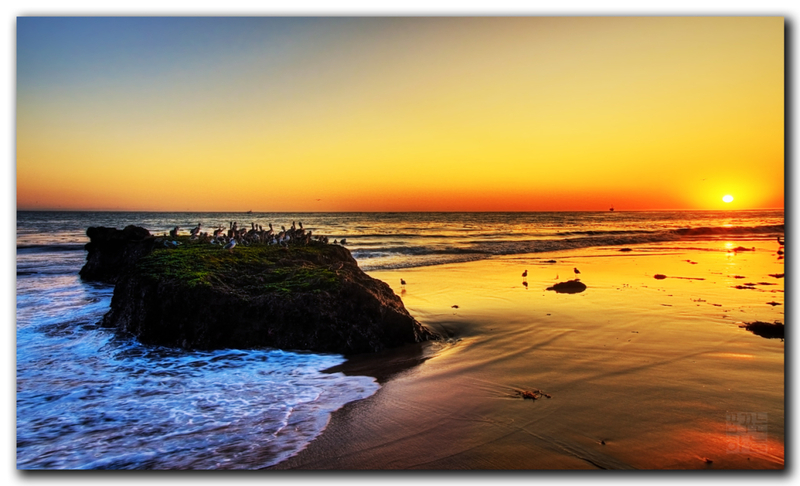 During the summers it becomes a popular family beach with small long board-able waves. In the winter months it catches most north swells. There are take off points all along the beach for all skill levels and boards. 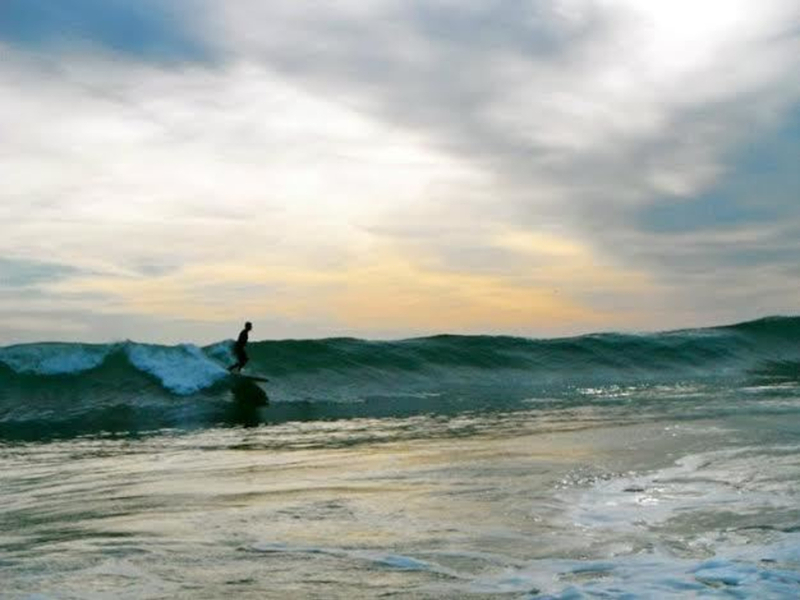 Poles, located at the bottom of the beach, offers a nice slow longboard wave. 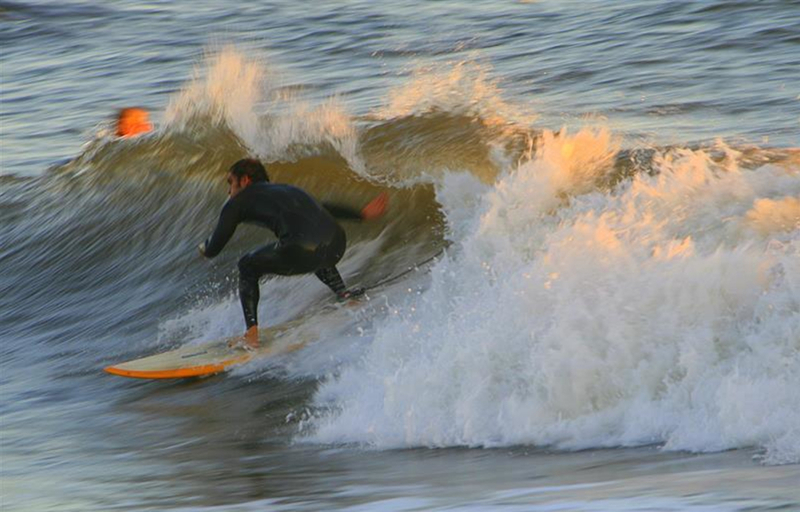 Short boarders can go around the point to Depressions to get a steeper punchier beach break. 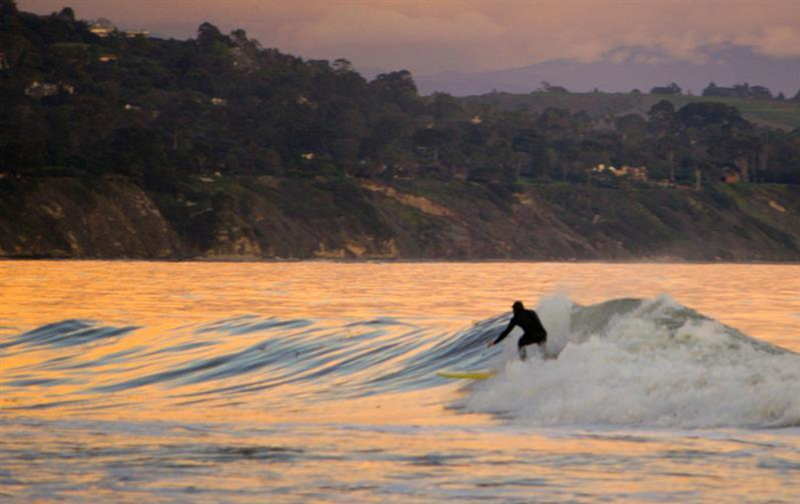 Despite the multiple take off points this wave can be crowded at any time during the year, especially when UC Santa Barbara is in session. After you're done catching consistent waves, head to nearby Backyard Bowls for some delicious, filling, and all natural replenishment. 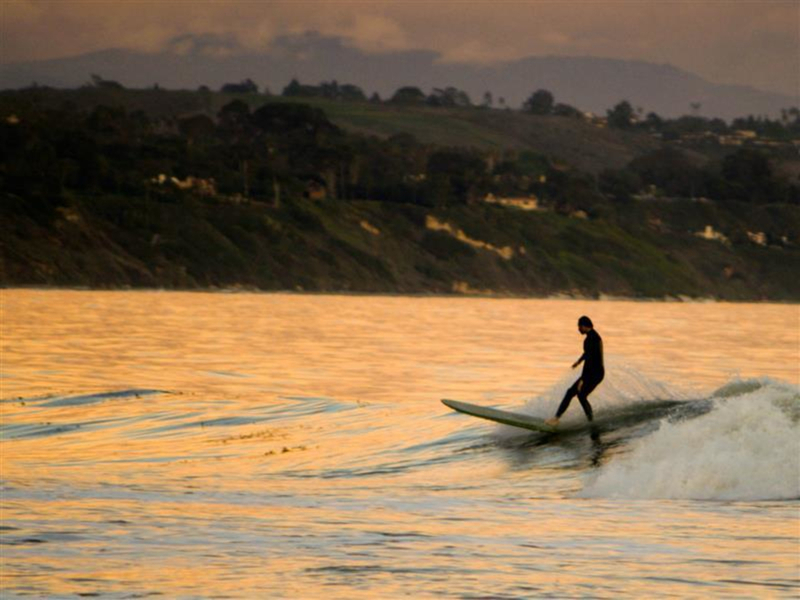 No matter your skill level or riding style, Campus Point and its surrounding breaks offer some of the best surfing in Santa Barbara, with a fairly consistent wave throughout the year. Paid parking is available on the UC Santa Barbara campus.